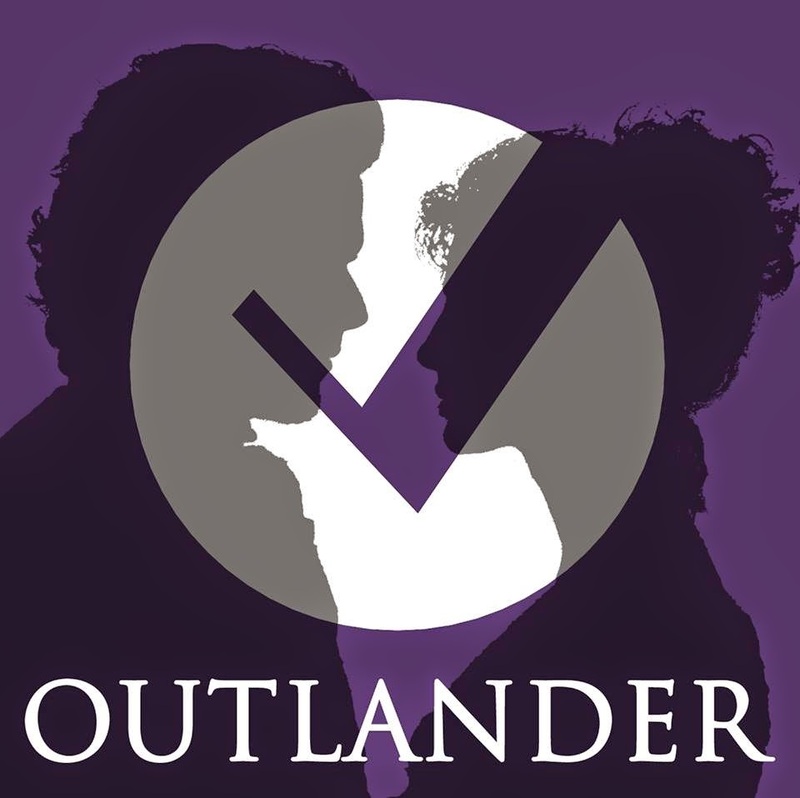 Outlandish Observations: Vote for OUTLANDER in the People's Choice Awards! What do you think about Frank? 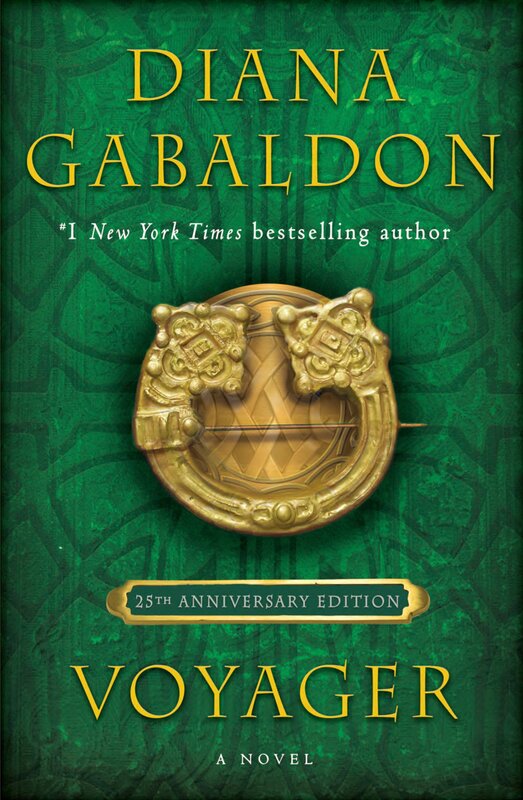 Vote for OUTLANDER in the People's Choice Awards! Help celebrate Claire's birthday on Monday! 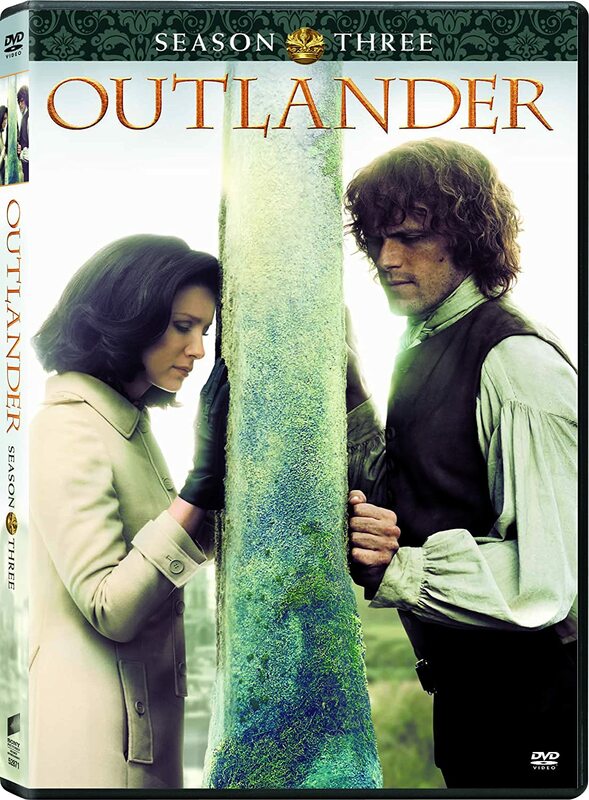 Please help support the OUTLANDER TV series by voting in the People's Choice Awards! As far as I know, anyone can vote (even if you live outside the US), and I've been told that you can vote as many times as you want. 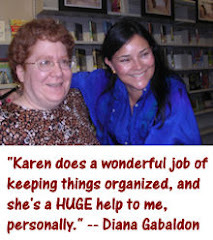 Please help spread the word to any other OUTLANDER fans you may know.